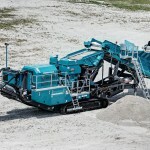 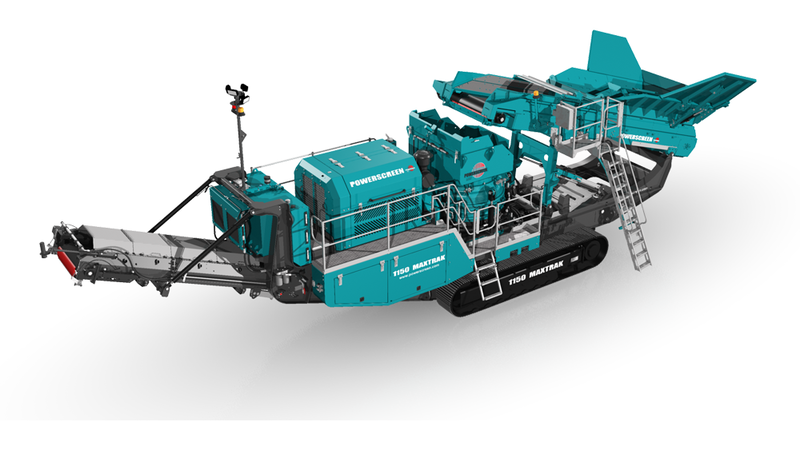 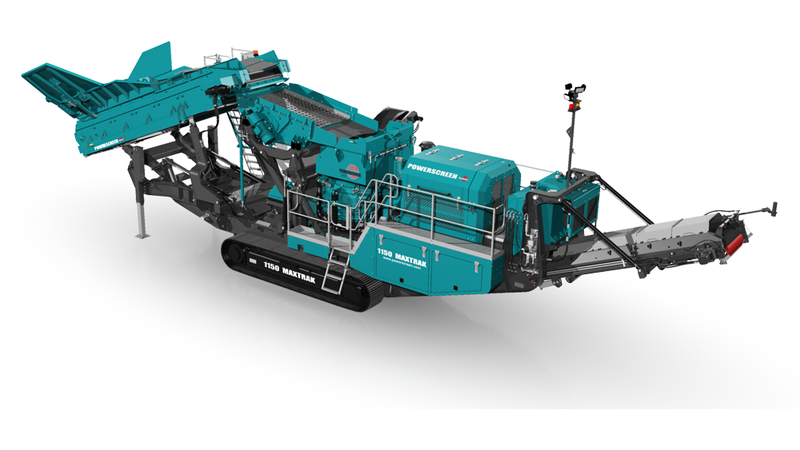 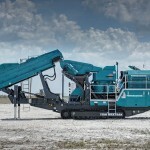 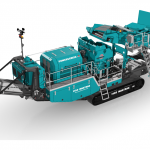 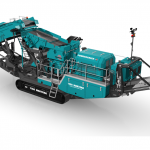 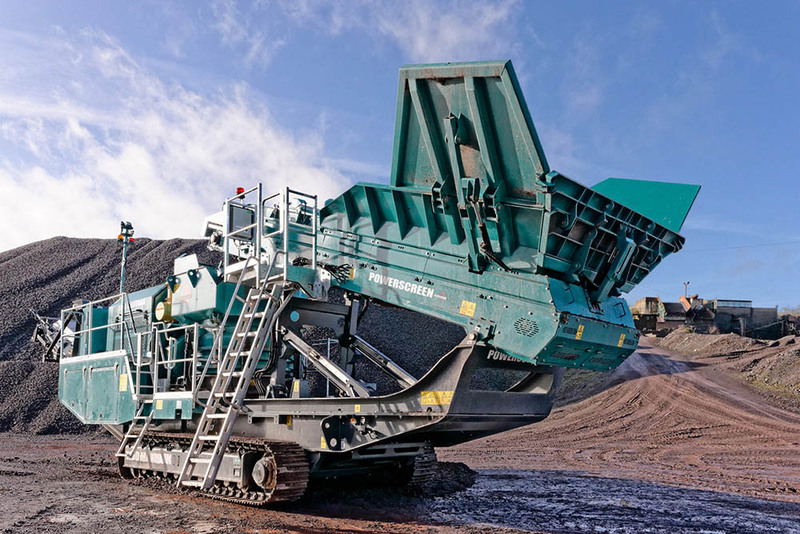 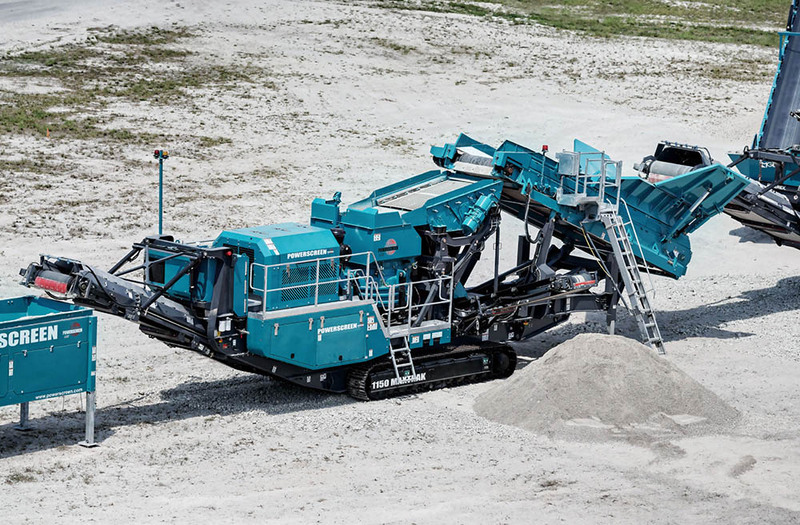 The high performance Powerscreen® 1150 Maxtrak is a medium sized tracked cone crusher which has been designed for direct feed applications without pre-screening on clean rock. 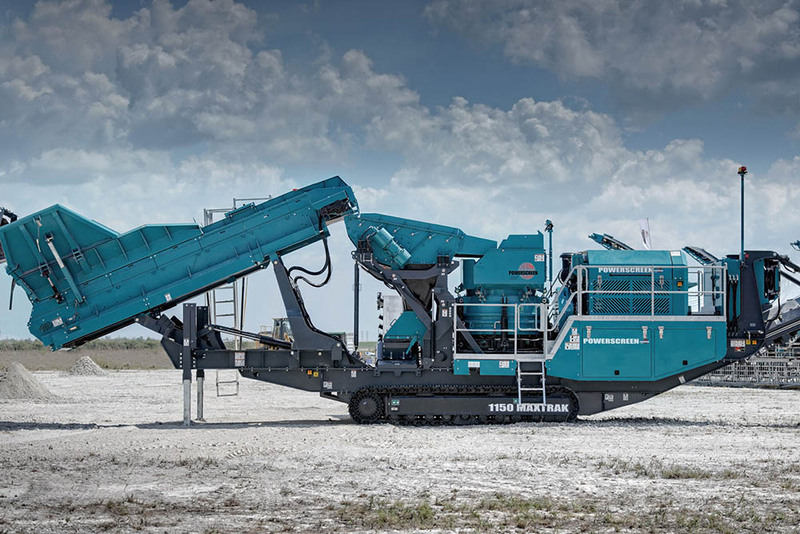 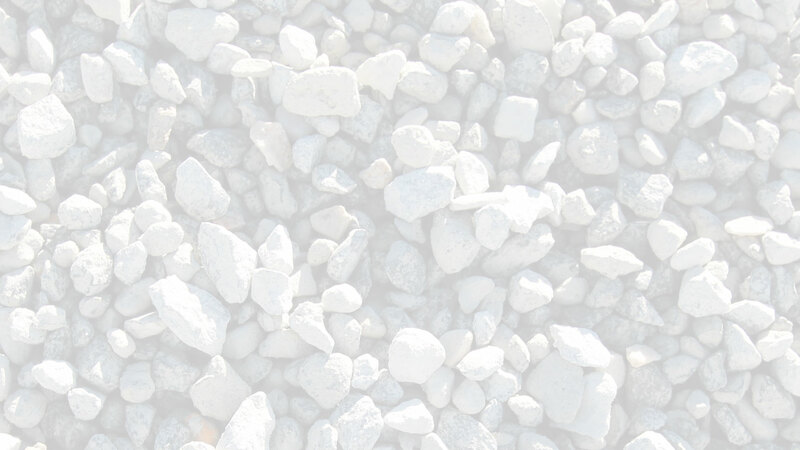 At its heart is the Automax® cone crusher which provides excellent reduction and product cubicity for the production of high quality aggregate and sub-base material. 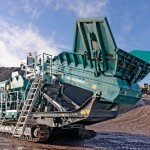 Hydraulic release capabilities are designed so that any uncrushable material entering the chamber is safely discharged.